McGraw Hill Education is proud to present the second edition of Indian History By Krishna Reddy which provides a comprehensive approach to the various aspects of the subject. 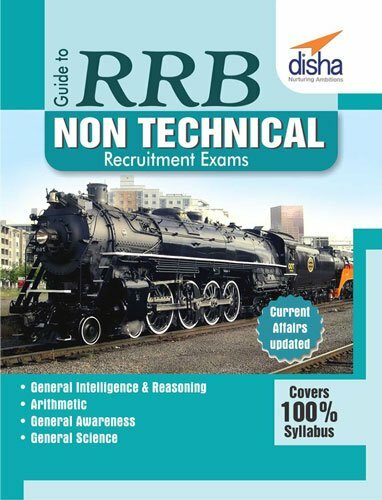 This book is meant for Civil Services Preliminary and Main Examinations, State Civil Services Examinations and other competitive examinations where History is an important area. In this new edition lot of care has been taken to present History as per the requirements of the latest trends in the Civil Services as well as State Civil Services examination trends. Apart from adding a very elaborate new chapter on “Culture” in the ancient section, special emphasis is given to highlighting socio-religious and cultural developments and concepts throughout the book. Moreover, the subject has been illustrated through more maps, photographs, diagrams, flowcharts to make it easily comprehendible. Dr. K Krishna Reddy teaches the subject to aspirants of Civil Services Examination at various institutions across the country. He is the former Director of Hyderabad Study Circle.